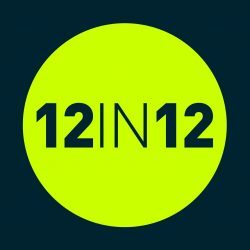 What is 12in12? – Are you ready for your 12 in 12? 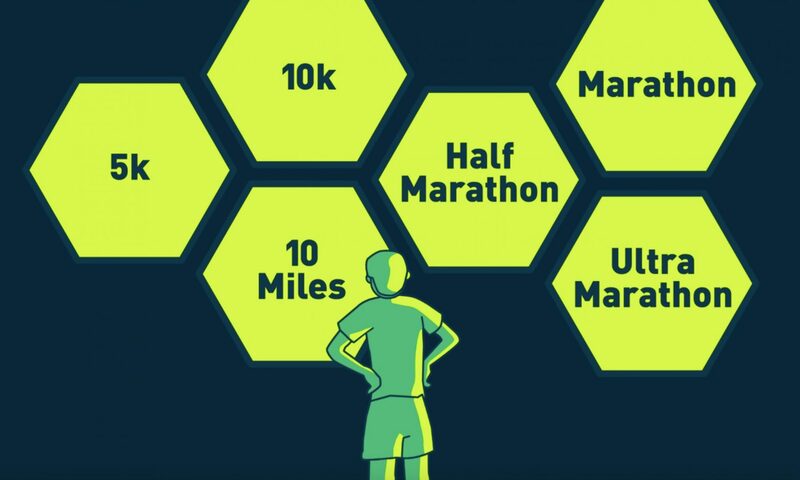 Previous PostPrevious I’ve already completed 12 marathons in 12 months, can I still get a medal? Next PostNext Can I run anytime, anywhere?